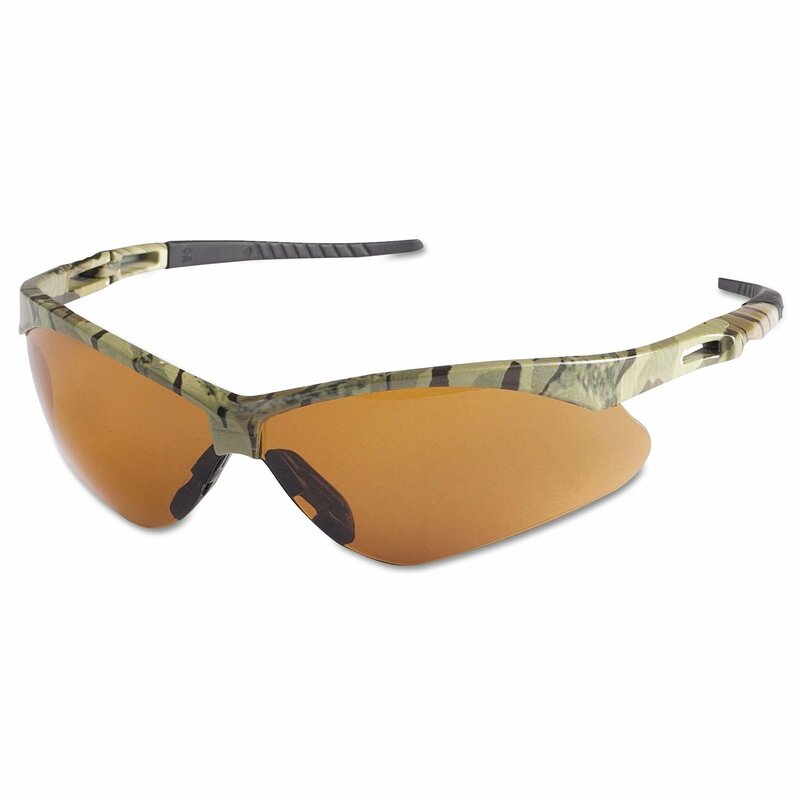 Eyewear offers a sporty look in a lightweight design with flex temples. They also provide wraparound protection and come with a neck cord to keep them handy. Meets ANSI Z87+. Blocks 99.9% of UV rays.